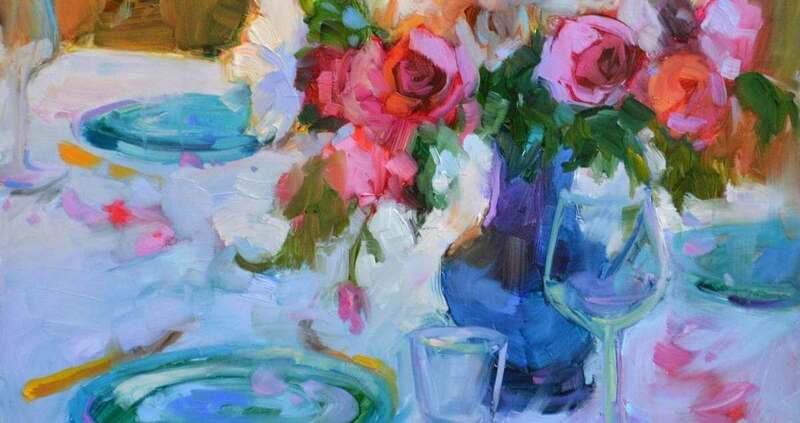 Dreama Tolle Perry Art - Joy is my favorite color to paint! Hi, I'm Dreama. I'm a thinker, writer, painter and teacher--devoted to helping you show up and do the creative work you were born to do! I love reading, contemplating and then distilling it all down to something that feeds the hungry, creative soul. 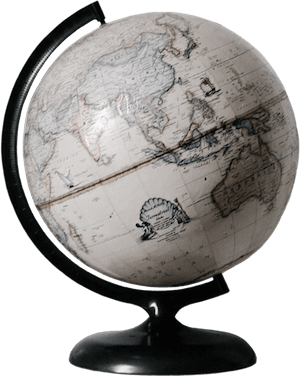 Jump on our email list to have the latest delivered to you weekly - then dive inside for favorite writings that might have you thinking they were written just for you! Ready to learn to paint with looser brush strokes and more joy while you lose yourself in the magical countries of inspired artists? Join me on one of my courses. Artist, traveler, chocolate taste-tester, surrounded by purple and a lover of flowers. And Eddie the cat. Ok, many more things so let's get to know each other! 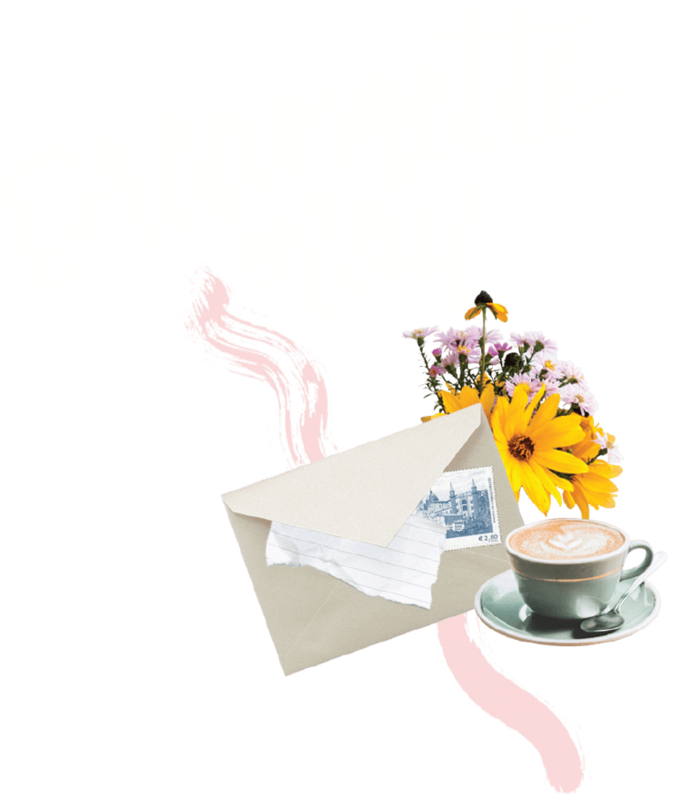 Sign Up for Dreamette Mail AND OUR OTHER FUN OFFERINGS! Welcome painter, dreamer & wanderer, to our happy little home on the internet. 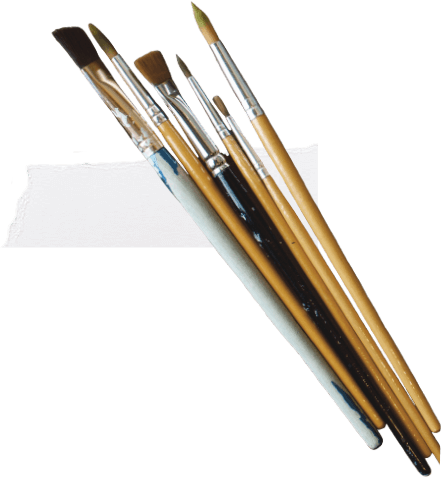 Wherever you are in your painting journey, we’re overjoyed you are here. Let’s continue playing together in this colorful world we’re creating.